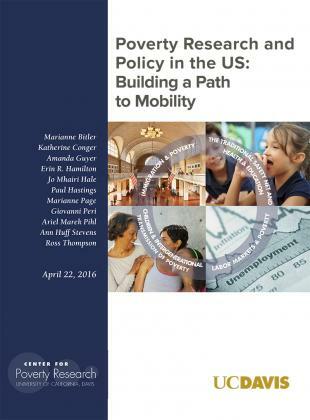 In 1996, the United States reformed its welfare system, linking benefits more directly to labor force participation. When combined with the expansion of the Earned Income Tax Credit, which subsidizes low wage workers through the tax code, work has become a cornerstone of American anti-poverty policy. 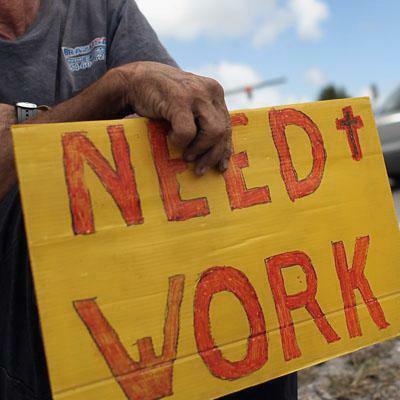 At the same time, rising income inequality and stagnant real wages among less-skilled workers mean that working one’s way out of poverty is more challenging than ever before. With these trends as a backdrop, a number of new questions are emerging. For example, how can government programs best address poverty if full-time work itself does not provide sufficient income to move many families out of poverty? Given the evolving consensus that poor mothers should be expected to work, how will women’s employment, family structure and poverty evolve in the 21st Century? Our Research Affiliates are tackling these questions, as well analyzing trends in immigration and related demographic changes that have important implications for labor market opportunities available to the poor. Much attention has been given to the large increase in safety net spending, particularly in Unemployment Insurance and Food Stamp spending, during the Great Recession. In this paper we examine the relationship between poverty, the social safety net, and business cycles historically and test whether there has been a significant change in this relationship during the Great Recession. We do so using an alternative measure of poverty that incorporates taxes and in-kind transfers. 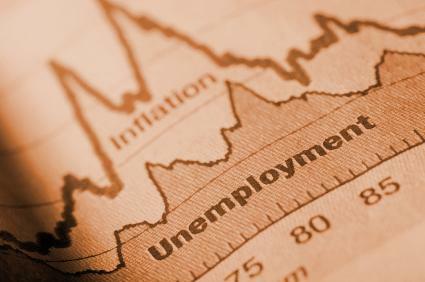 Does the Great Recession impact certain segments of the population more dramatically? Researchers find that the effects are not uniform across demographic groups, and have been felt most strongly for men, black and Hispanic workers, youth, and low education workers. Is there a positive health impact to families receiving the Earned Income Tax Credit, a central piece in the U.S. safety net for families with children? Researchers conclude that the sizeable increase in income for eligible families significantly improved birth outcomes for both whites and African Americans, with larger impacts for births to African American mothers.